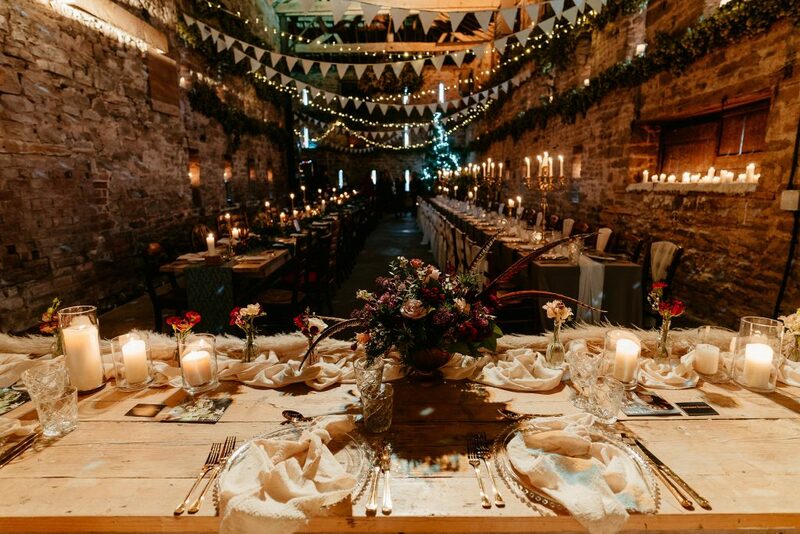 Lyde Court is a 17th-century rustic barn wedding venue in Herefordshire. 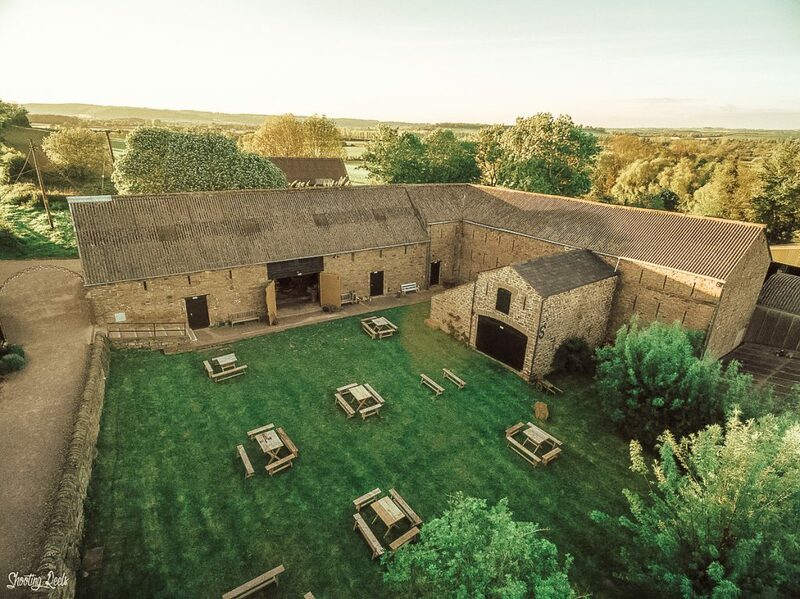 There are so many reasons to start your happily ever after at Lyde Court, so we have decided to share a few to help you make the big decision on your perfect wedding venue for your special day. We are very proud of our L-shaped barn at Lyde Court; L is for “L.O.V.E” and for “Lyde!” Ok, so what is so special about an L shaped-barn? The L-shape allows for all of your guests to be happy under the same roof, no matter what generation they may be! It is always tricky planning your wedding around the needs of the oldies and the kids, everyone demands something different! Awesome drone footage by local videographers at Shooting Reels. 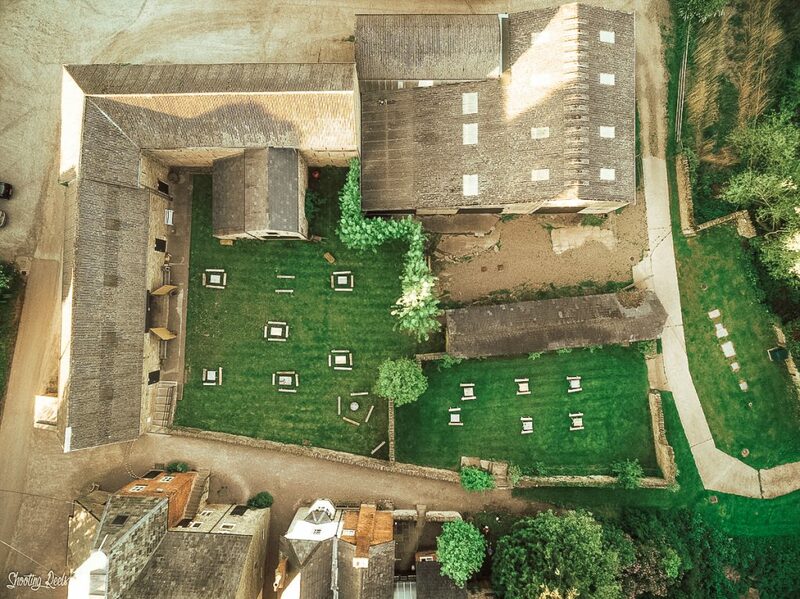 Our L-shaped barn means that you can host wedding guests of all generations. At one end of the barn, you can have the grannies slurping their afternoon tea in the comfortable lounge area. Upstairs in one of the mezzanines, children can play in our new games room (coming soon in 2019). The youngsters can shake their stuff on the dance floor until the last dance, and so everyone at your wedding is happy! Due to this layout, there is minimal noise interference at either end of the barn, so Gramps can keep his hearing aid in after all! The view from the top-table, which in this photo is set up in front of the stage.